Macedonia has been working on a draft law on protection against discrimination since May 2018, but its progress is now slowing down. Recent statements by the Deputy Prime Minister of Macedonia that LGBTI people are a “disputed category” in the new draft law are casting doubt on whether this law will be adopted while remaining inclusive of LGBTI people. 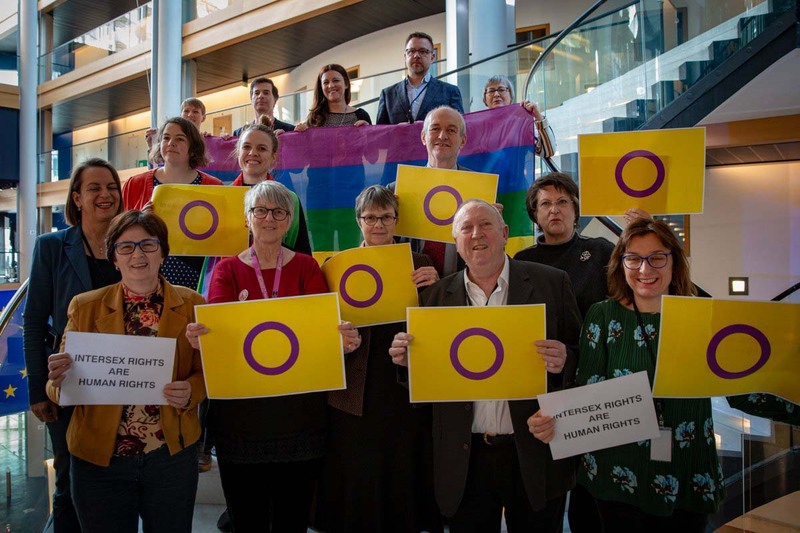 Members of the LGBTI Intergroup wrote to members of the Macedonian Parliament. 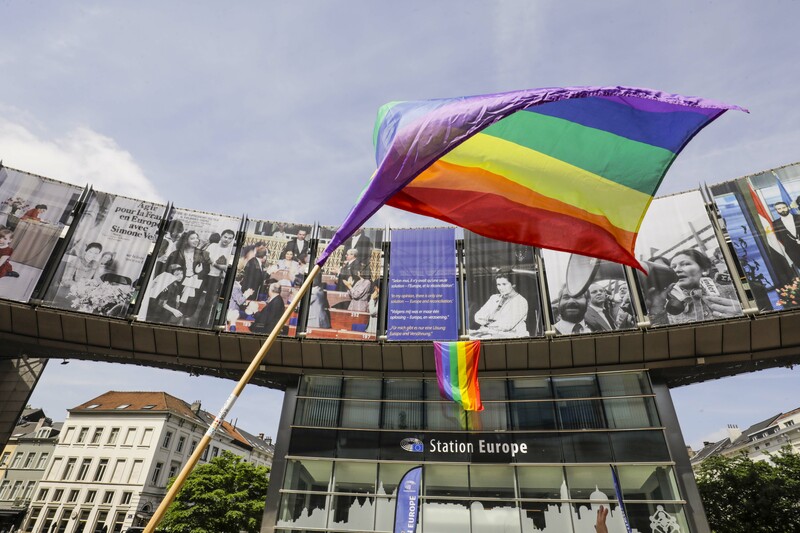 In the past years, we have closely followed North Macedonia’s progress in protecting the rights of LGBTI people and the many steps taken in that direction. 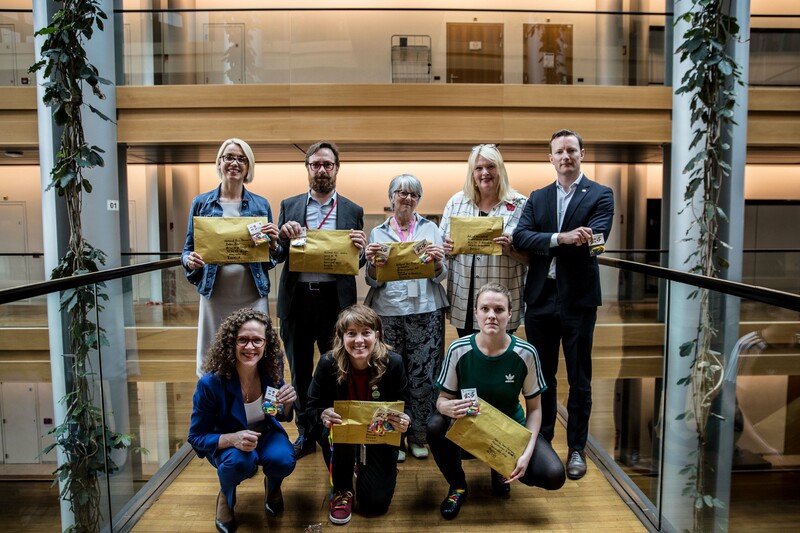 We were pleased to hear a law on prevention and protection against discrimination inclusive of LGBTI people was drafted in May 2018, and approved by the Venice Commission and in line with EU accession standards. We are concerned about recent statements by the Deputy Prime Minister that LGBTI people are a “disputed category” in the new draft law on protection against discrimination, casting doubt on whether this law will be adopted while remaining inclusive of LGBTI people. All citizens deserve to have their human rights protected, and LGBTI people are no exception. International organisations, as well as the Council of Europe and the European Union all agree on this matter. 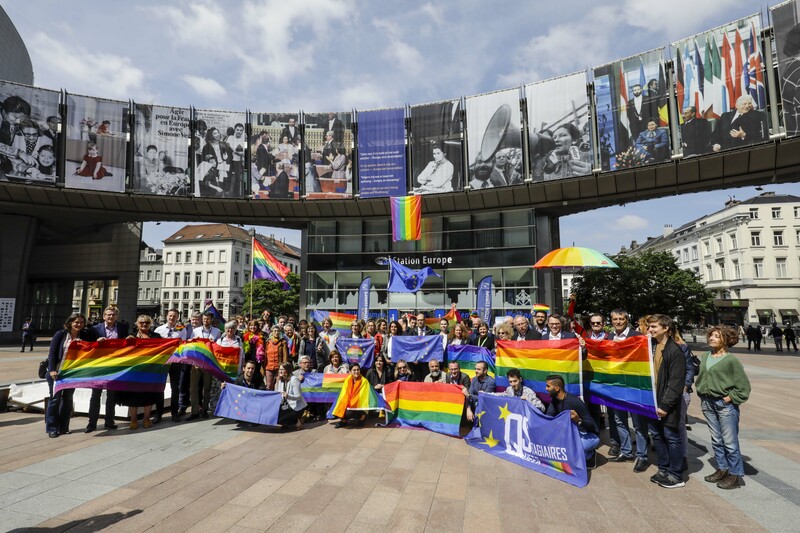 Effective legal protection against discrimination based on sexual orientation and gender identity is key to protecting LGBTI people against violence and discrimination, but also ensuring their full inclusion in society like any other citizens. In view of the above, we urge you to support the adoption of this law as soon as possible.